All our jewellery products are packed in our Deluxe Jewellery Boxes with no extra cost. 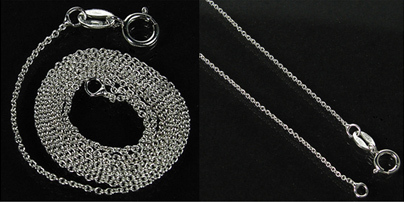 Each Pendant comes with One FREE Cuban Silver Plated Chain 18 inches long, 1mm width. 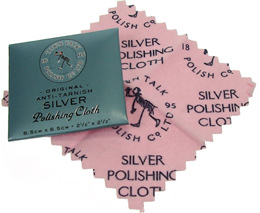 Each order over £60 is coming with FREE silver jewellery polishing cloth 7 x 7mm.